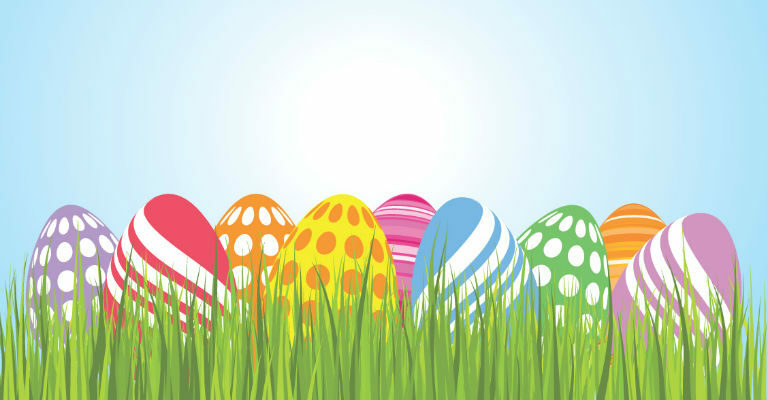 Spring into action and join in Easter themed drop in activities with our education team, including an Easter Egg Hunt Trail around the Museum with a special treat as your reward. Watch out for the Easter Bunny! Children must be accompanied by an adult for whom normal admission applies.